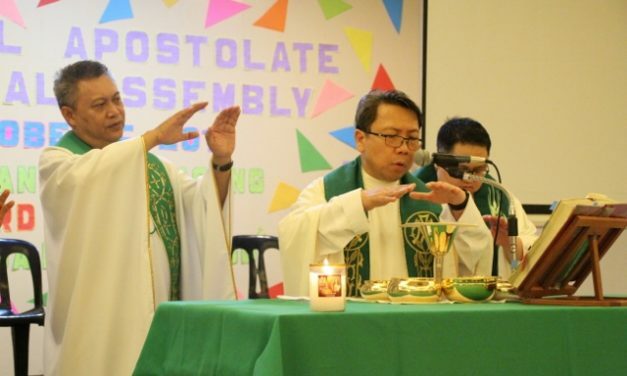 Though there is much temptation in society today to terminate relationships as soon as it fails to fulfill one’s expectations, a priest reminded church servants to always strive for unity, during the closing Mass of the 7th Biblical Apostolate Assembly for the National Capital Region held Oct. 6at the St. Peter Parish Shrine of Leaders in this city. 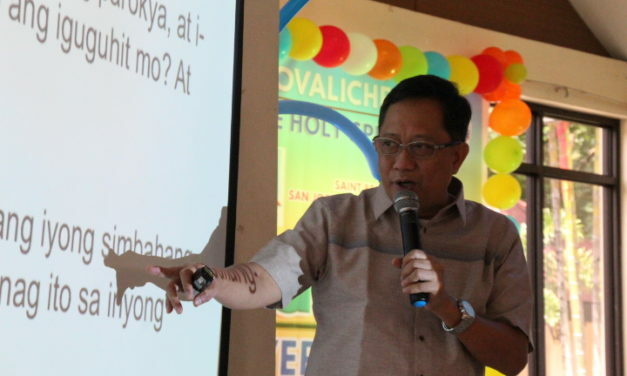 St. Vincent School of Theology (SVST) rector Fr. 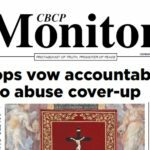 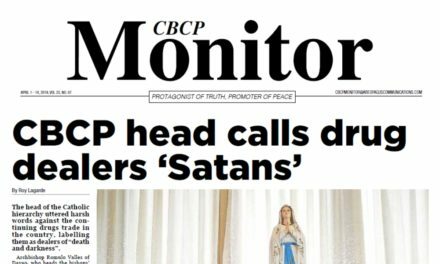 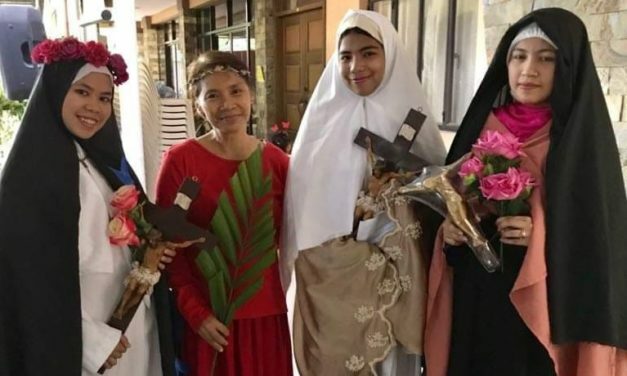 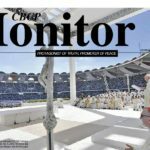 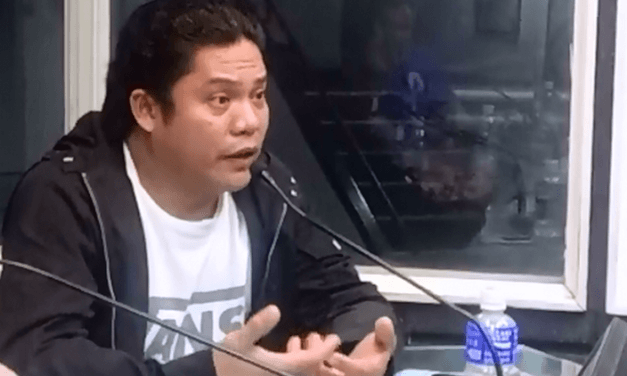 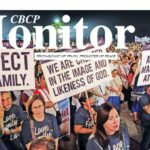 Danilo Pilario, CM revealed during a talk on Sept. 8, that the vibrancy of Basic Ecclesial Communities (BECs) is linked to the vibrancy of vocations. 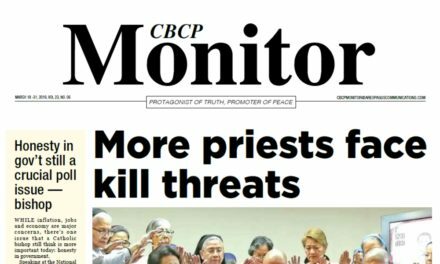 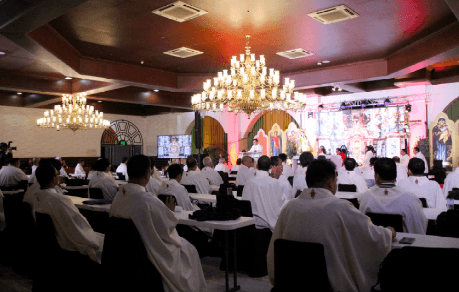 Amid the controversies facing the Catholic Church today, a priest invited fellow priests to become better instruments of God by bringing their wounds to Jesus, during a conference held at the University of Santo Tomas on Aug. 20.